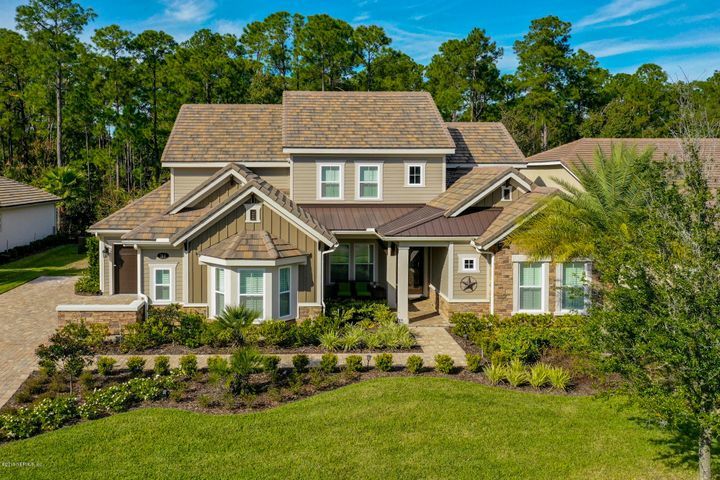 The Pointe at Twenty Mile offers a distinctive “old Florida” feel with upscale homes from David Weekley, ICI Homes and CalAtlantic (formerly Standard-Pacific). Homes start in the mid-$500’s and sit on estate-sized lots, all with peaceful preserve views. Homes are typically between 3,000 – 6,000 square feet with 3+-car garages.